Our 25, 000-square-foot medical facility features six major operating rooms, two minor surgery rooms, and 24 Recovery beds, including four private rooms, all within an upscale, comfortable atmosphere. Convenient, free on-site parking is available on-premise for our patients and their visitors. We also offer overnight care for procedures that require extended care. *98-100% in patient satisfaction surveys; and a low .09 infection rate. 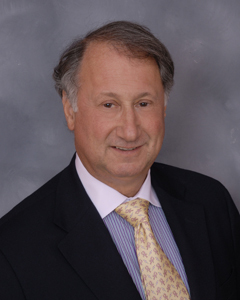 Welcome to Short Hills Surgery Center, where Patient Care comes first. When we opened our doors in February 2005, we aspired to create a center that would bring patient care to a new level. We hoped to design a visually beautiful facility with state-of-the-art equipment and an emphasis on providing top-quality patient care. Our vision was an environment where both our patients and their families would feel comfortable, well cared for, and secure. 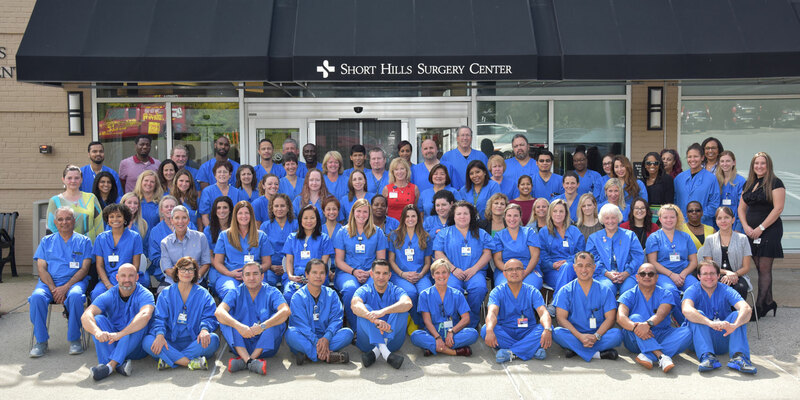 Today, Short Hills Surgery Center has brought together over seventy specialists, along with a staff of highly trained nurses and ancillary staff, who together have treated more than 30,000 patients. Our uncompromising commitment to personal attention, care, and safety for our patients, regardless of race, color, creed, or gender, continues to be the driving force behind our success. 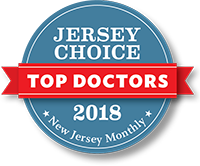 Our surgeons and staff remain dedicated to providing the same world-class treatment we envisioned from day one, and we take great pride in our consistently high patient satisfaction results and positive surgical outcomes. It is with great pride that we look to our future as we continue to build upon the principles that inspired our vision. Our mission is to make positive and measurable differences in the health of the patients and communities we serve. Quality: We are dedicated to providing excellent service through continuous performance improvement, ensuring positive outcomes and seeking innovative ways to exceed expectations. Professionalism: We will embrace integrity, ethics, respect, and compassion to fulfill our commitment to our internal and external customers. Empowerment: We will enable and support all employees to be champions by recognizing their experience, promoting continuous learning and skill improvement and creating an environment that encourages initiative, teamwork, and stewardship. Fiscal Management: We will operate our business efficiently by responsibly utilizing resources without compromising our commitment to quality. Communication: We are committed to being responsive to each other, our community, and our shareholders through welcoming and encouraging the exchange of ideas and information. The vision of the Short Hills Surgery Center is to be the #1 choice Ambulatory Surgery Center of physicians, patients, and employees.